Gentlemen, it’s summer time and if it’s warm where you live, chances are you’re wearing shorts on a regular basis. 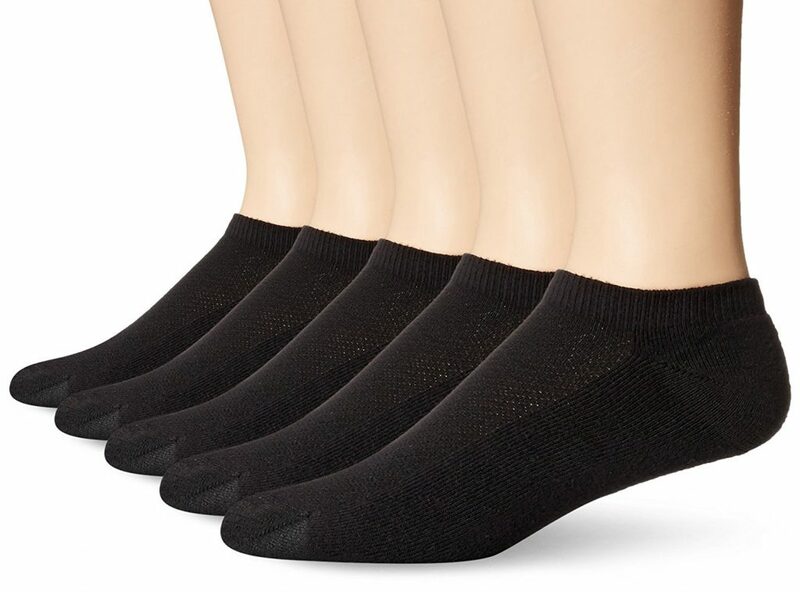 But, if you’re still wearing traditional ankle socks that show above your shoes, I’ve got a solution that will help you look better while at the same time making sure you stay comfortable. In today’s video and blog post, I’d like to talk a little about no-show socks, why I like them so much, why I think you should try them and what to look for when choosing your pair of no-show socks. The advantage of wearing no-show or invisible socks is to have a really clean appearance and that nice visual streamline we’ve talked about before extending all the way down to your feet. 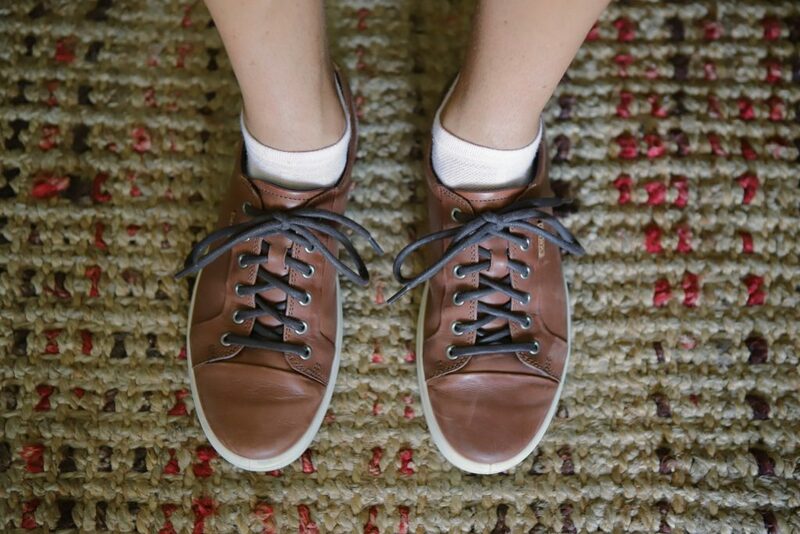 Having traditional ankle socks visible, even if it’s only a few inches can throw off your whole look. I know, you might be thinking, “Come on John, it’s only a sock”, and I totally get it, but stay with me. Think about it, the only place where you really want or need a sock is inside your shoe. The extra bit of sock extending up your ankle is actually useless if you think about it. I mean, what’s the point? Okay, here’s the deal, most all no-show socks come in “one size fits all”. This means they’re essentially made to fit a size 12 foot. I’m a 9.5. If I stick my foot in a ‘one size fits all’, it’s not going to fit. It’s most likely going to be baggy and loose which means it’ll slip off my heel and wad up underneath my foot inside my shoe. Not cool. I’ll just come right out and say at this point, the best no-show sock I’ve personally tried so far is from a company called Stance. Here’s why.. Stance offers their socks in different sizes. Like I said, I’m a 9.5 and because their Medium size is made for a size 6-8.5, I bought those because I wanted a snug fit. The Large is made for sizes 9-12. For me, the Medium fits perfectly and I’ve never had it slip off my heel. 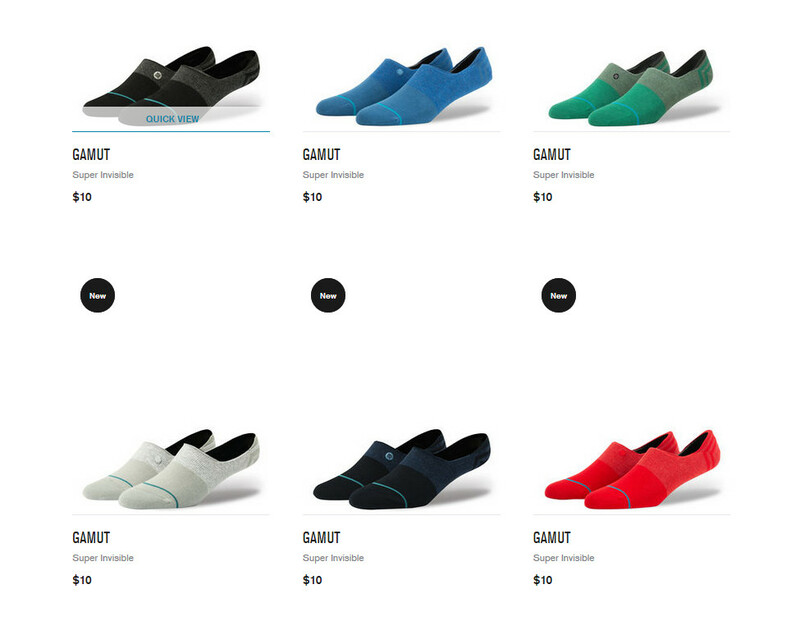 I have a few pairs of the Gamut style, but they have lots of different colors and styles. Now, I have to talk about vamp for a second. So, vamp essentially refers to the area of coverage at the top of your foot. A low vamp sock would have less coverage at the top of your foot, and the opening would cut across your foot down near your toes. This is ideal for lower vamp shoes like loafers. High vamp socks come up the foot a lot higher and have coverage all the way up near ankle. 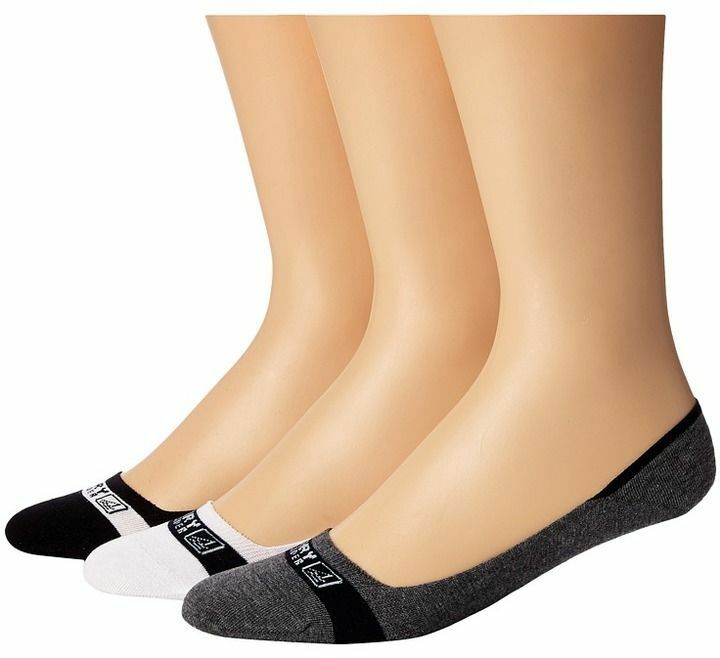 The Stance socks have a mid-vamp which works great for most shoe styles except for some loafers, and they also a nice big grip area at the heel to help prevent slippage. Guys, I hope you learned something and I really hope you’ll go out and try some no-show socks, whether it be Stance or any other brand. I’ll leave this Amazon link to Stance in case you want to check them out. Stance is my favorite brand of socks period. And their invisibles are great. I have a large collection. Love the video and blog post.